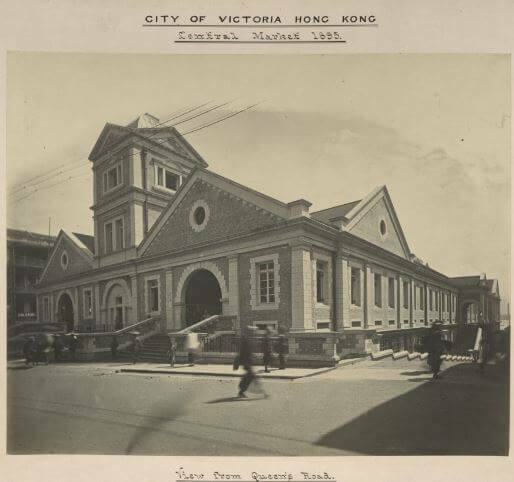 Paul Onslow has kindly sent these images of the Central Market taken by an unknown photographer in 1895. 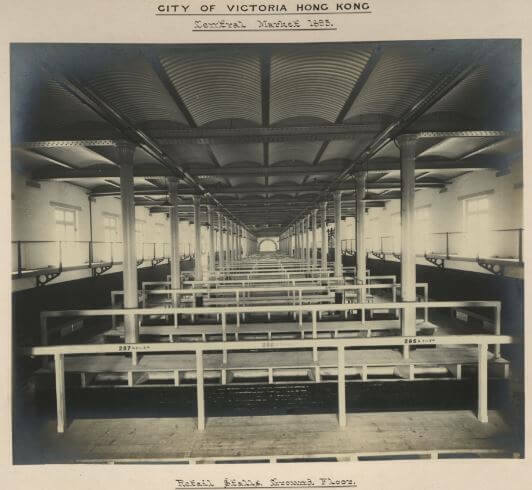 The market opened in that year so presumably they were taken immediately after its completion. 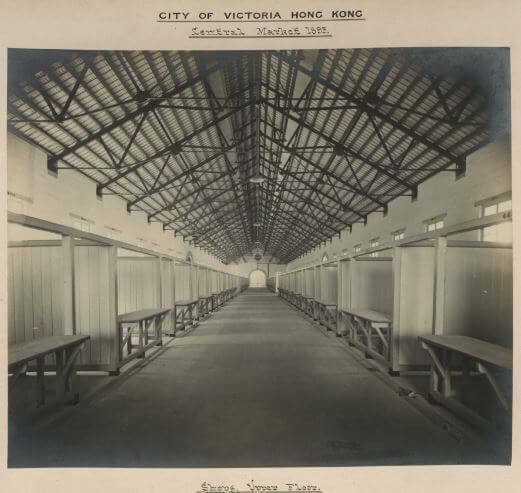 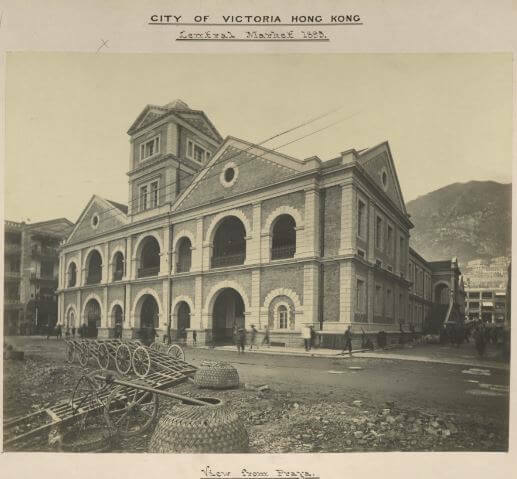 The images come from the Colonial Office Collection, Hong Kong 1869-1900, UK National Archives and and are not subject to copyright.